Those exploring the homes for sale in Olde Towne, Edmond OK, will find a charming collection of single-story homes designed in a classic architectural style. Olde Towne is a highly sought-after neighborhood with abundant green spaces, well-manicured lawns, and attractive flower borders. 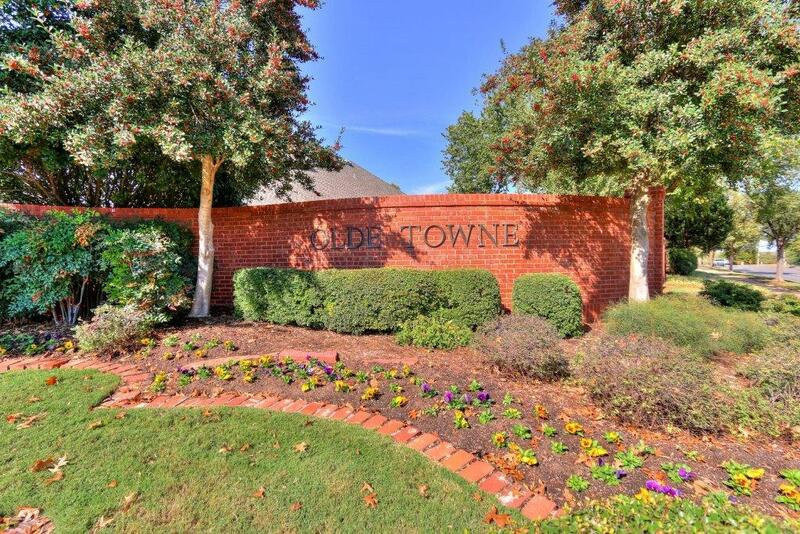 A peaceful place to call home, Olde Towne is a clean place to live offering a walkable, dog-friendly lifestyle which promotes strong family values. 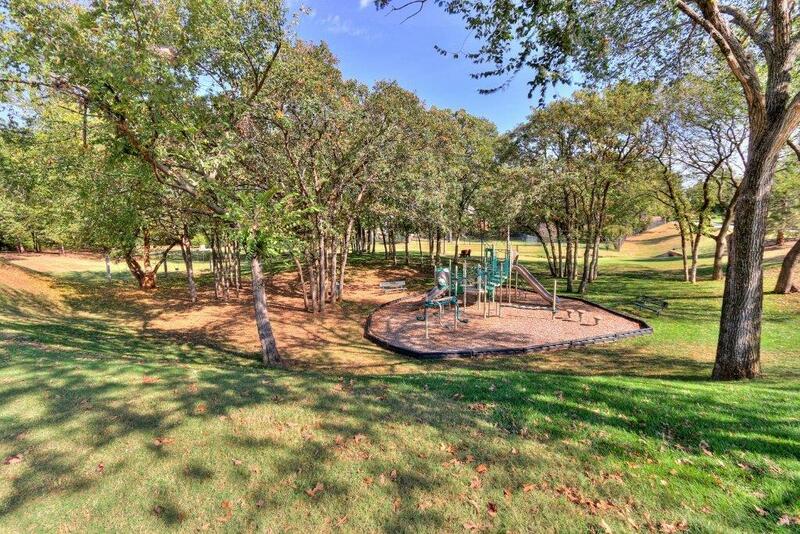 Click here to see all homes for sale in Olde Towne, Edmond OK. 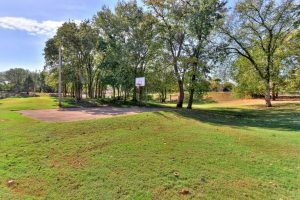 Houses in Olde Towne, Edmond OK, are typically available with three or four bedrooms over expansive living spaces ranging from approximately 2,200 to 3,500 square feet. Olde Towne’s houses often have attractive all-brick exteriors giving them sensational kerbside appeal, whilst generous lots allow each home plenty of space to breathe. Built in a timeless Traditional style, homes in Olde Towne have classic facades which encase contemporary interiors, with state-of-the-art design features and simplistic modern functionality. Olde Towne’s houses were constructed from the late-1980’s to mid-1990’s, and range in price from approximately $220,000 to $380,000. 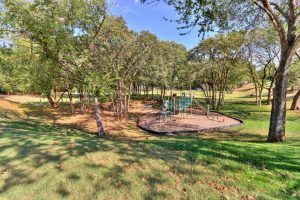 Olde Towne is a leafy, green neighborhood which benefits from a glistening pond with a scenic jogging trail, and a quaint park with a children’s playground. Olde Towne’s HOA fees are $425, paid annually. Located close to downtown Edmond, residents of Olde Towne have quick access to a variety of retail outlets – including Target, Sam’s Club, and Walgreens. Downtown Edmond has a broad range of dining options, with classic American restaurants and a number of international eateries. The area features numerous places of worship, whilst also being the location of the University of Central Oklahoma. 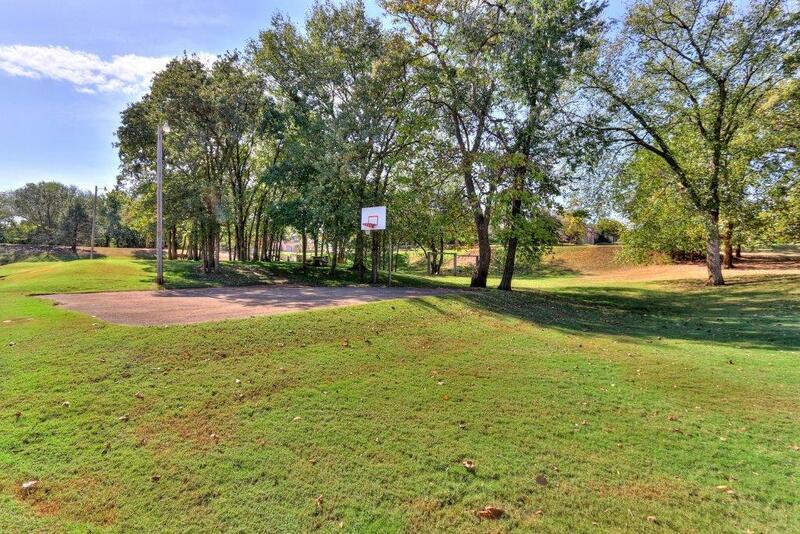 Sports enthusiasts can enjoy a number of local clubs, including Kickingbird Golf Club, The Golf Club of Edmond, Kickingbird Tennis Center, and Edmond Racquet Club. The Olde Towne area has numerous arts and cultural interests, with cinemas, galleries, museums and theaters, all just a few minutes away. Olde Towne is located within the award-winning Edmond School District, which has 25 schools and a greatschools.org rating of 8/10. The Edmond public schools that service Olde Towne are Northern Hills Elementary, Sequoyah Middle School, and Edmond North High School. Residents of Olde Towne have quick access to numerous well-equipped medical facilities, including a five-minute drive to AMG Specialty Hospital and OU Medical Center, and 10 minutes to Mercy Medical Center and Summit Medical Center. Olde Towne is conveniently located for simple access around the local area, with a quick drive to the I-35 and highway 77. This quiet, peaceful town is just 20 miles from downtown Oklahoma City, giving you an effortless 25-minute drive to the heart of the state’s capital.